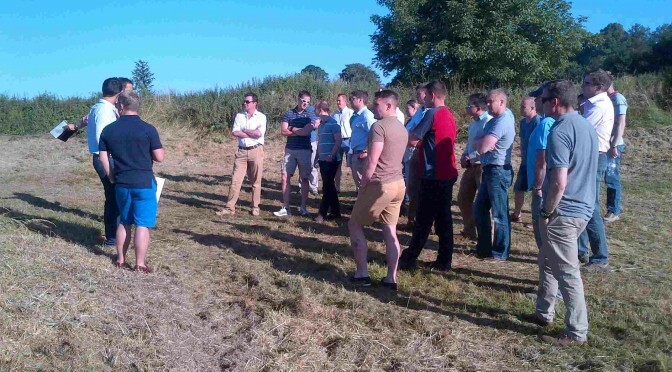 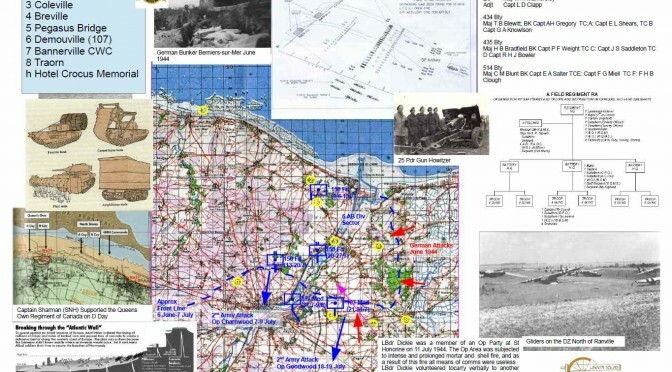 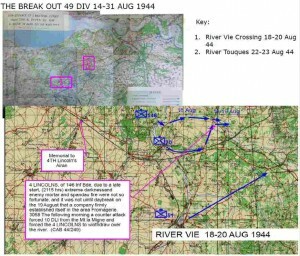 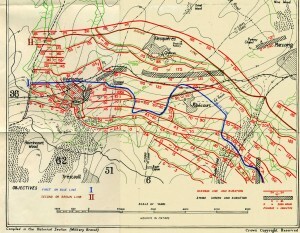 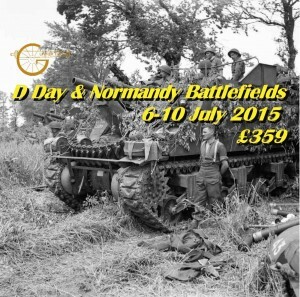 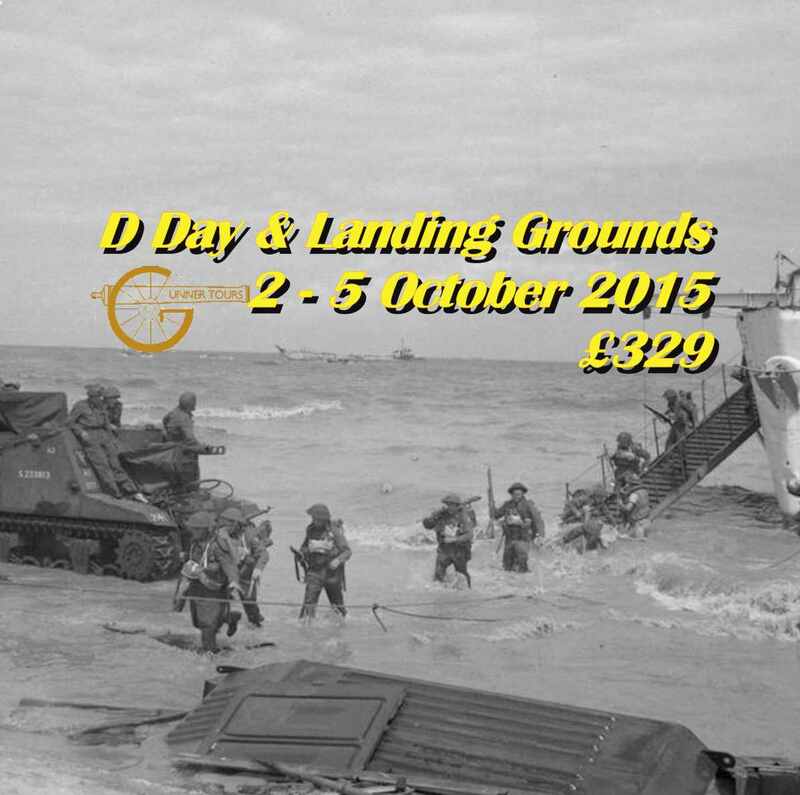 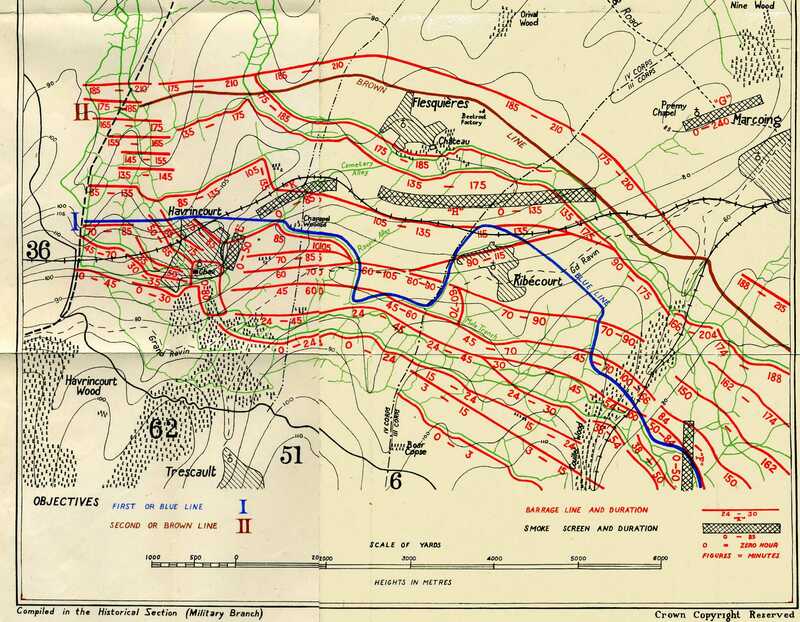 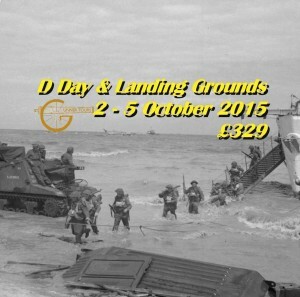 Here is an opportunity to obtain a unique guide prepared for the British Army which is a guide to the Royal Artillery story of the actions on the D Day Beaches and landing grounds. 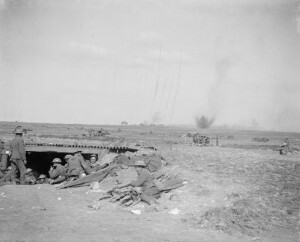 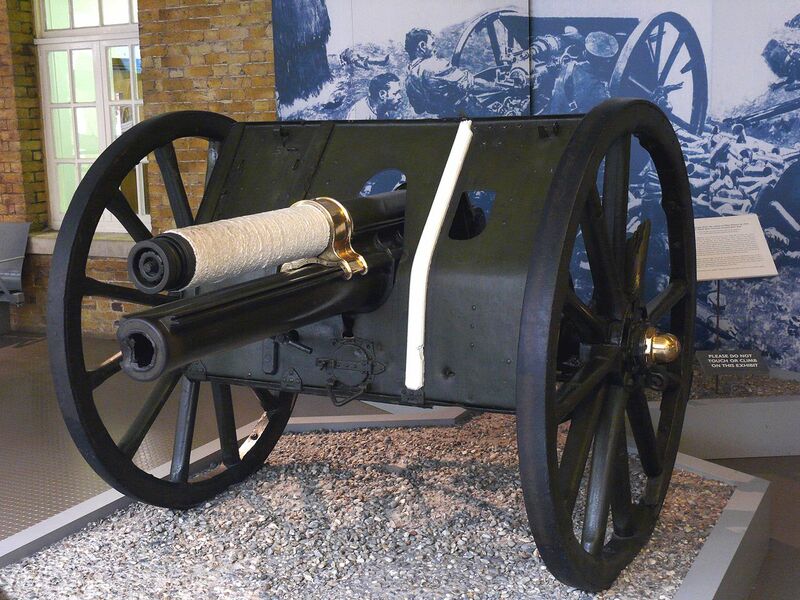 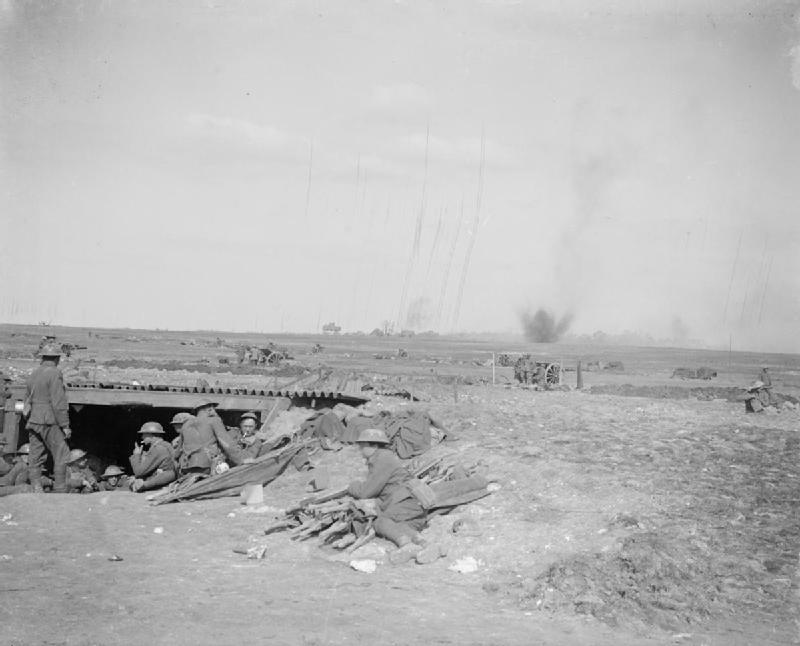 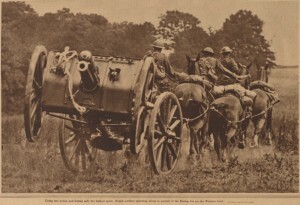 Although the Royal Artillery was the largest single element of the 1944 British Liberation Army. 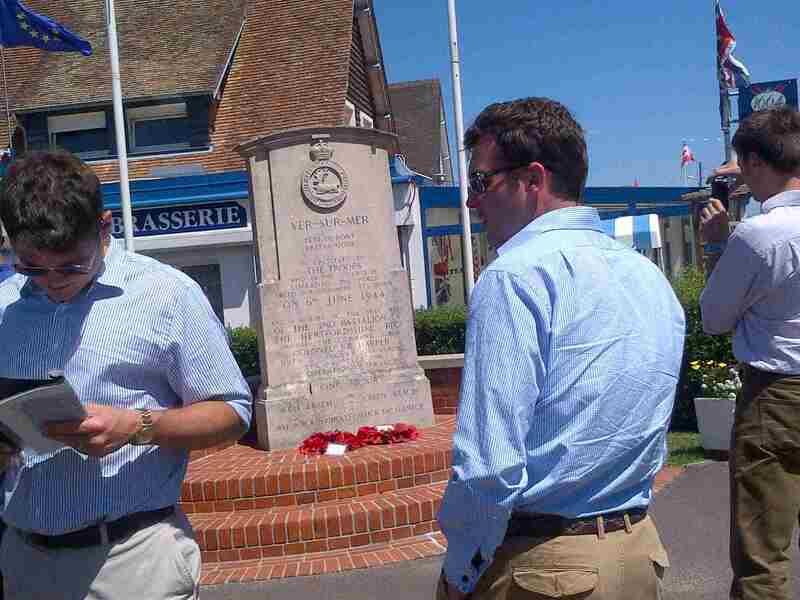 there is little to inform the casual visitor to the D Day Beaches or the role of the Gunners or their achievements. 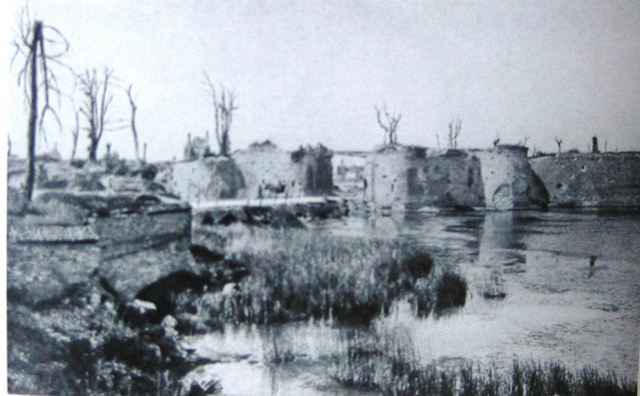 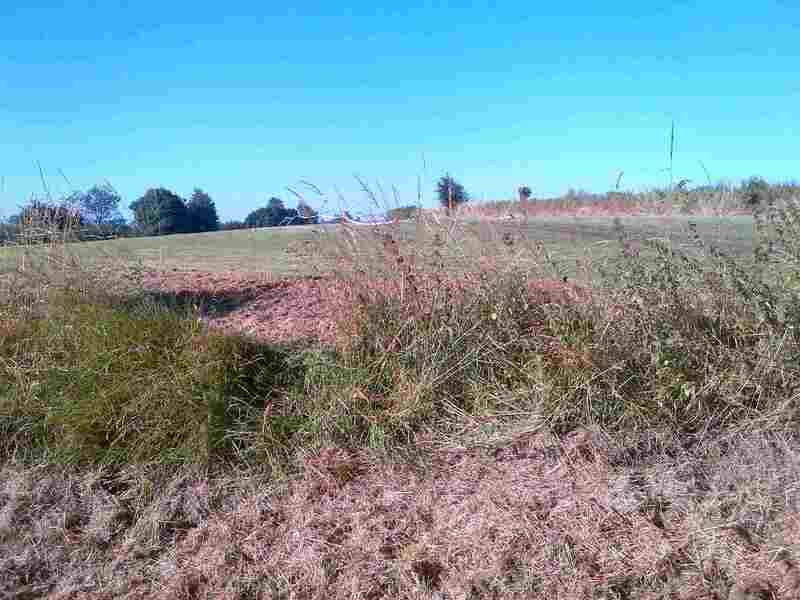 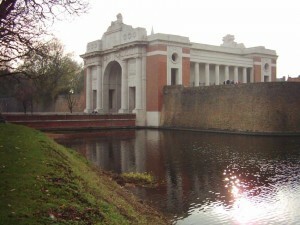 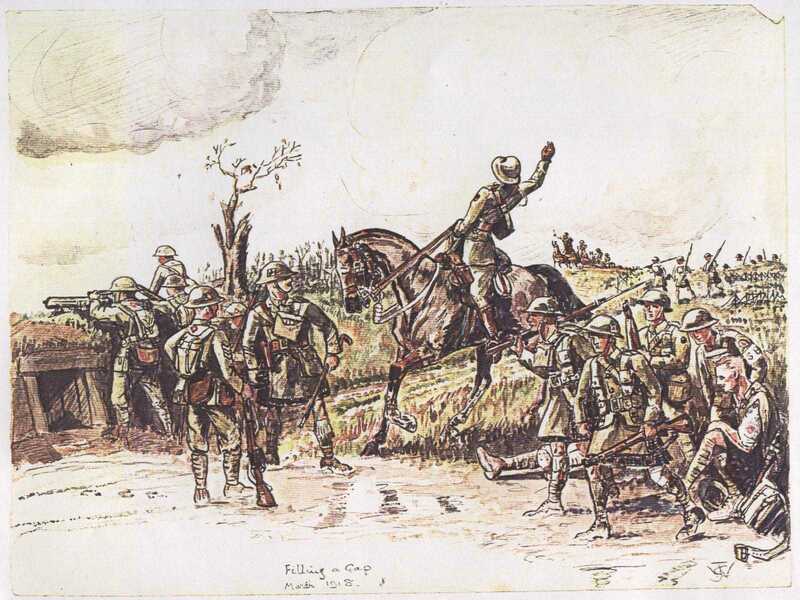 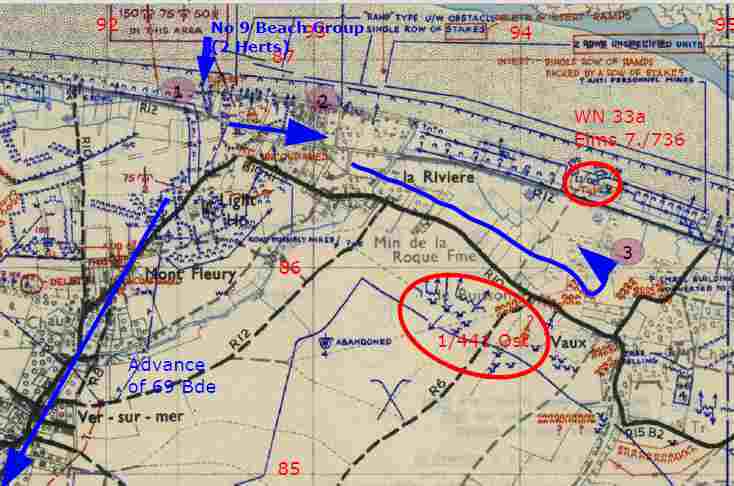 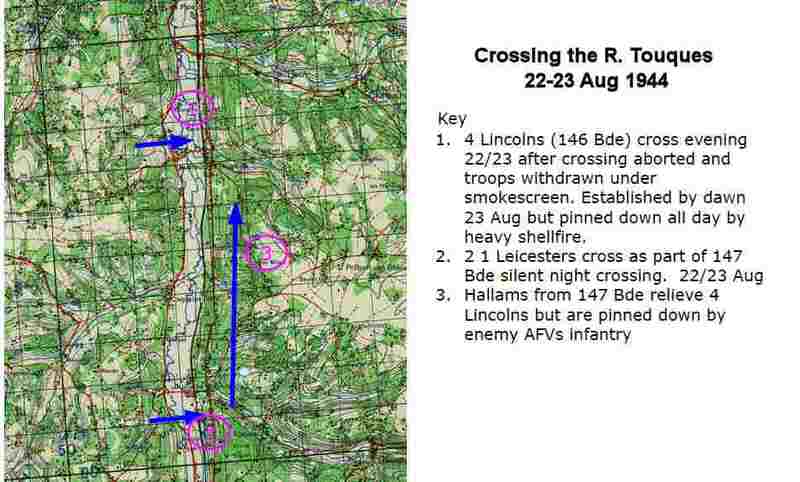 There four memorials to the Gunners to the 86 Fd Reg 147 and the artillery of the 3rd and 50th Divisions. 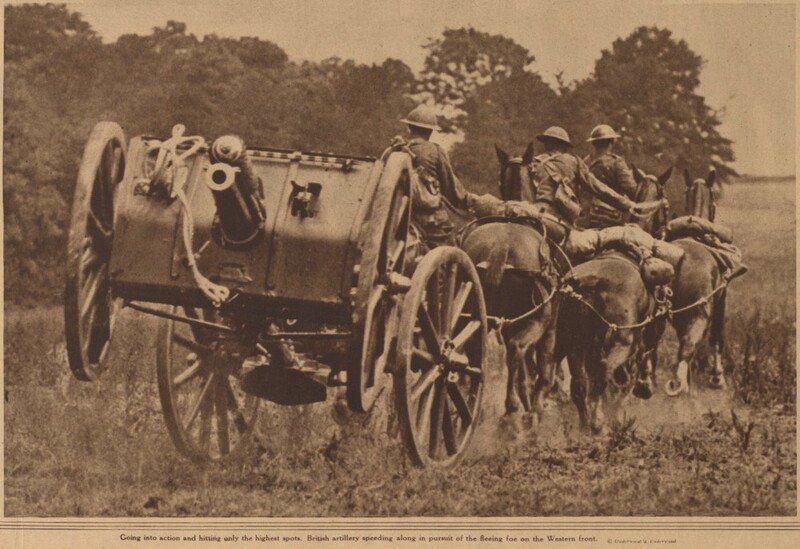 The only explanation of field artillery are on the information board surrounding the Sexton SP Gun commemorating the 86th (Hertfordshire Yeomanry) Field Regiment There are neither memorials nor any explanation for the Anti tank or AA artillery. 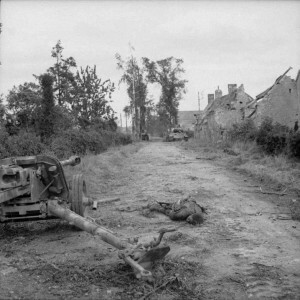 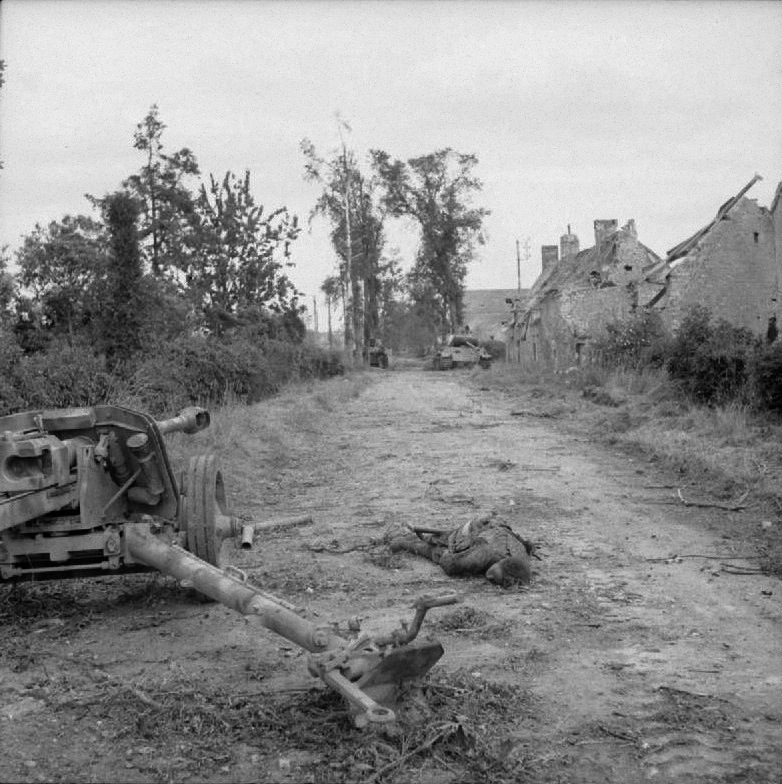 There are artillery pieces scattered around Normandy, but usually out of context. 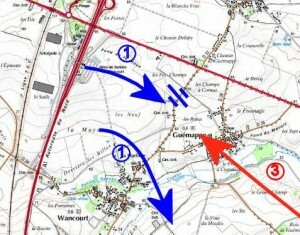 other branches of the Artillery AA with no explanation. 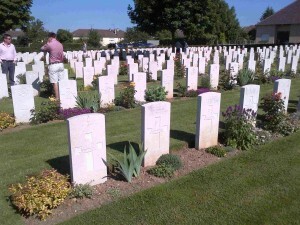 There are only two places that mention the exploits of individual Gunners or their sacrifice. 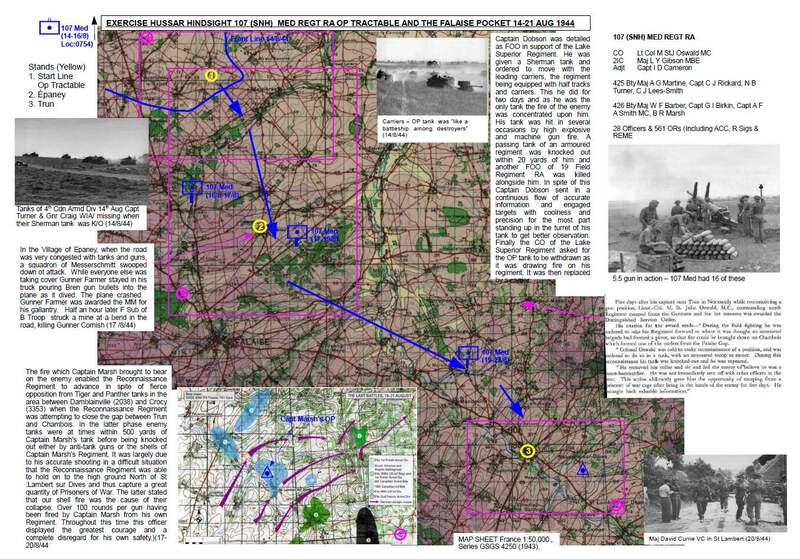 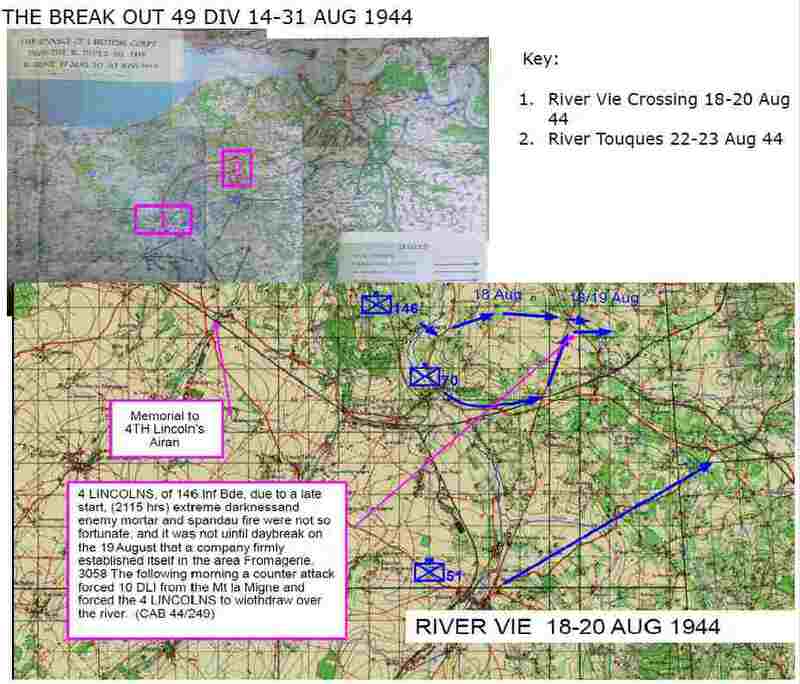 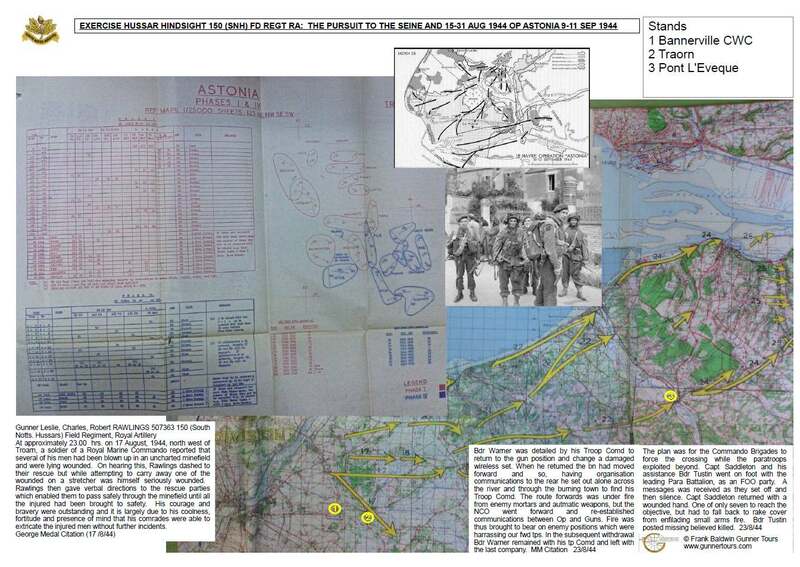 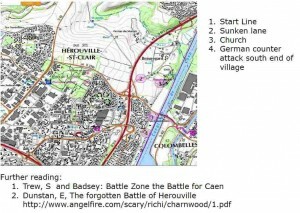 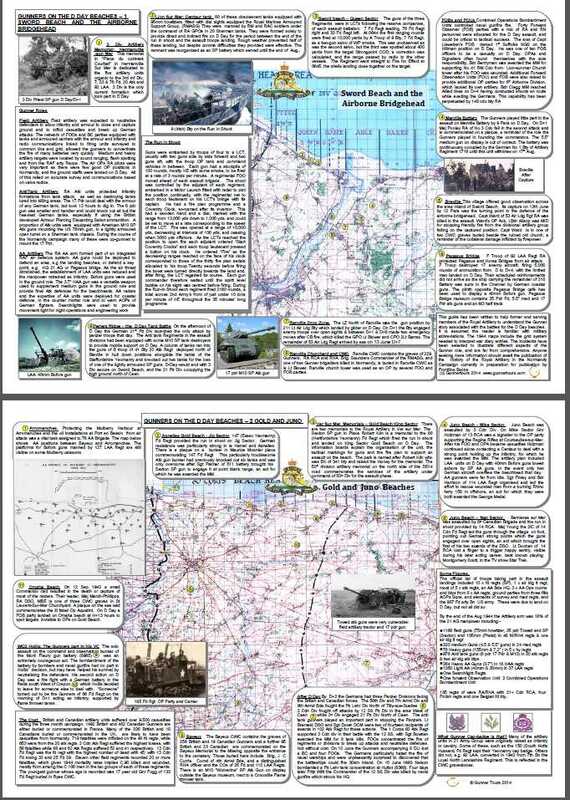 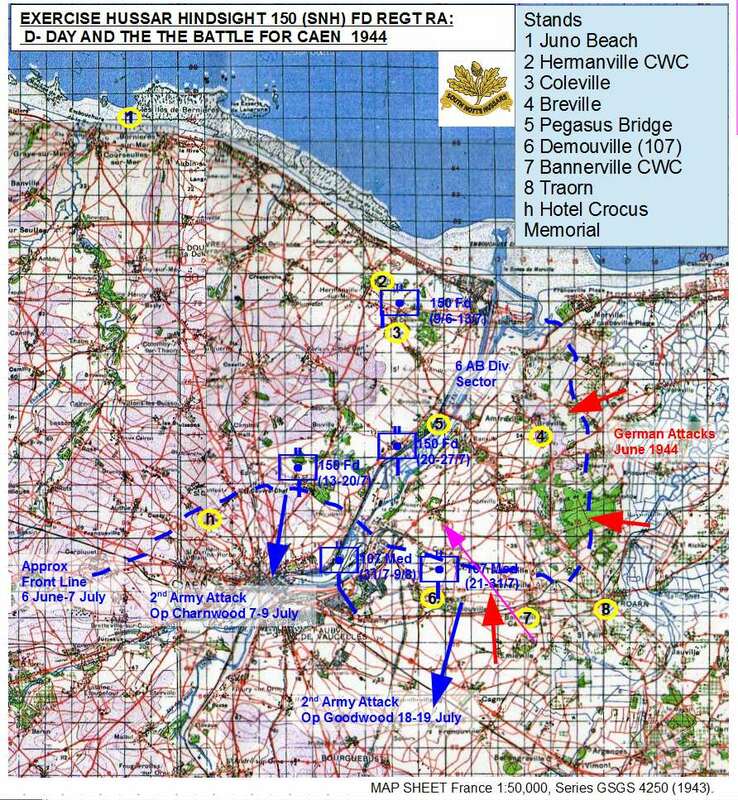 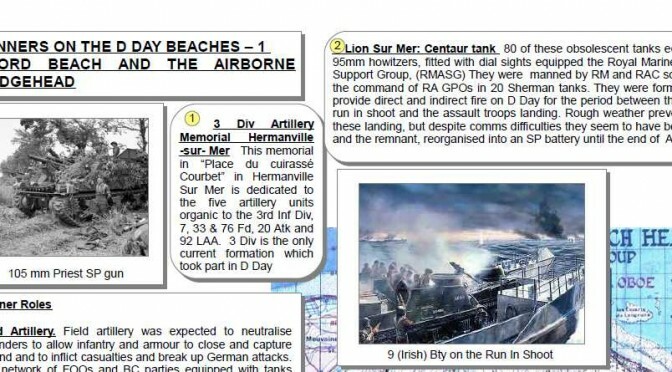 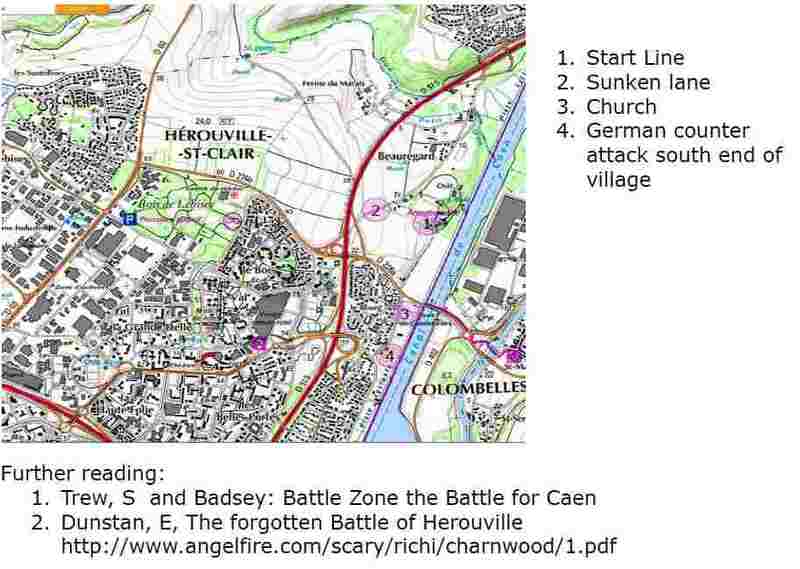 A handout has been prepared for Royal Artillery soldiers attending the 70th anniversary of the D Day Landings to explain the Gunner story associated with the major D Day sites. 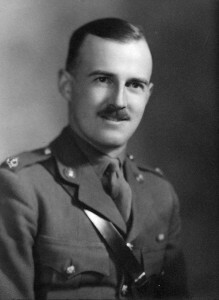 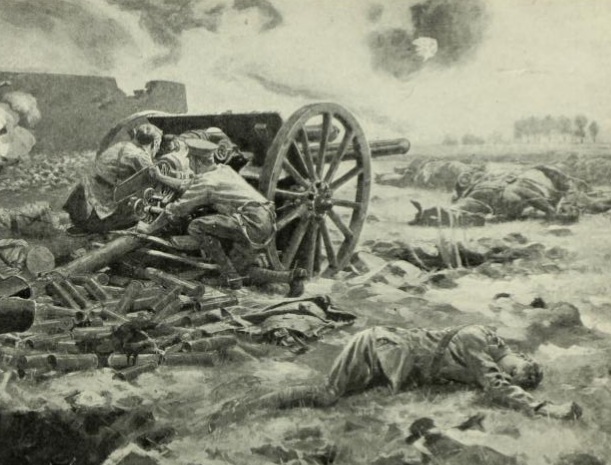 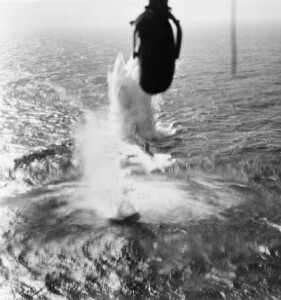 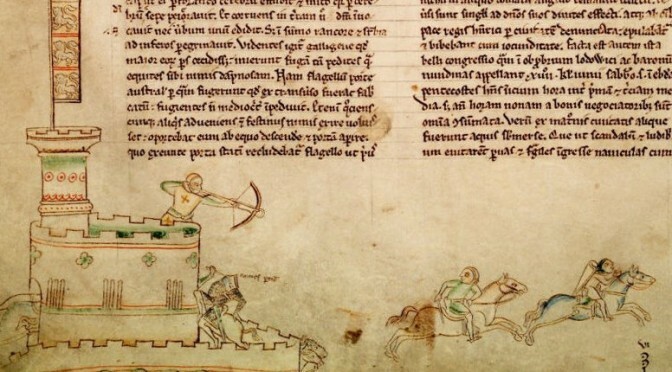 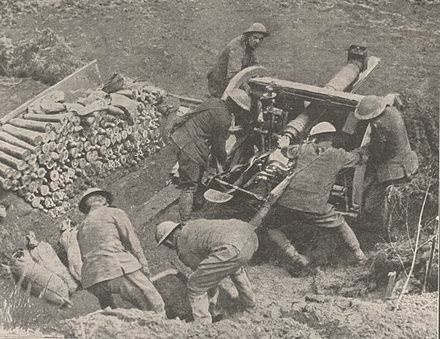 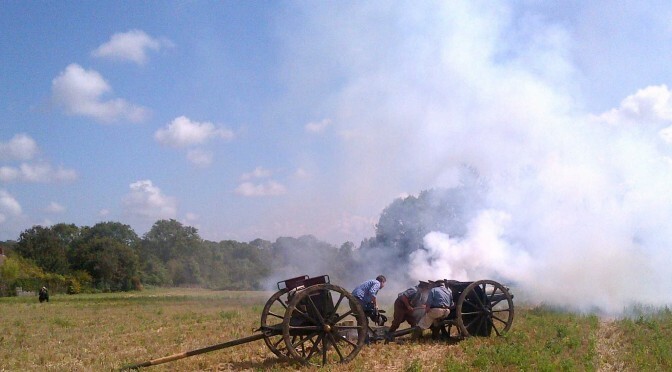 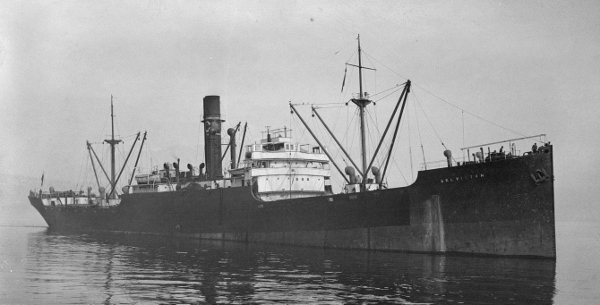 The incidents have been selected to illustrate the different roles of the Gunners and draw attention to those men whose action made a difference. 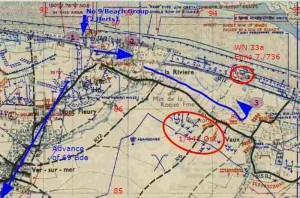 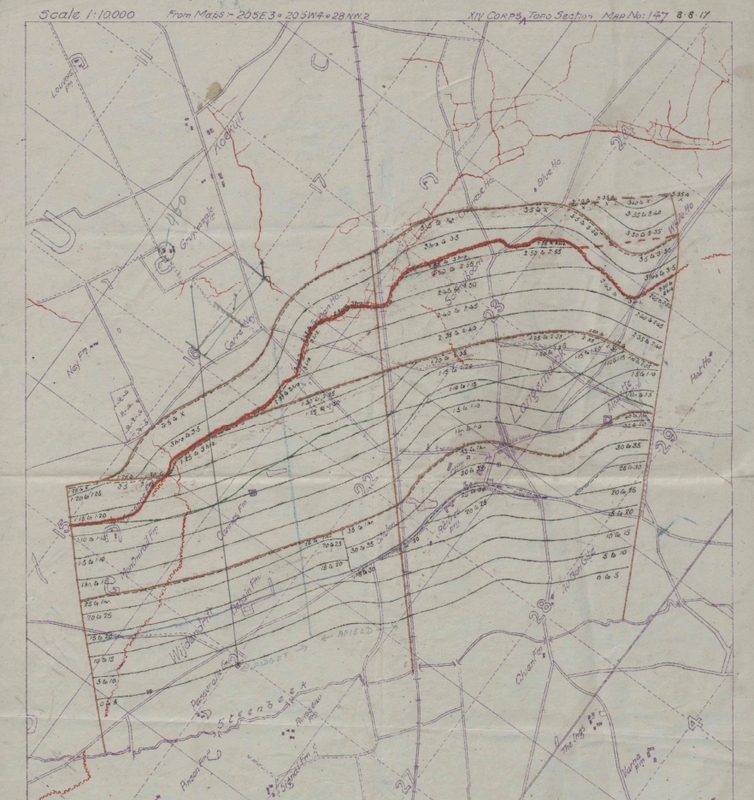 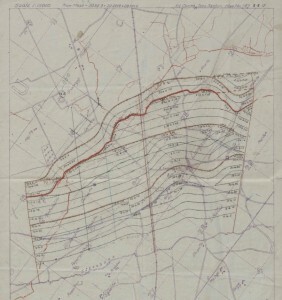 A copy of a 1944 map of the British beaches and the Orne bridgehead with the 1944 grid to help to interpret the locations in war diaries. 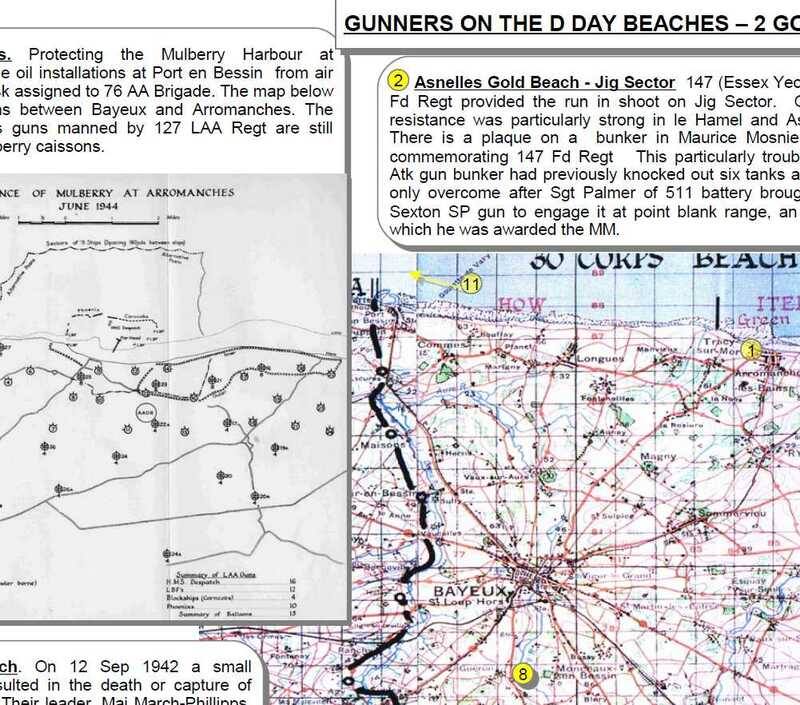 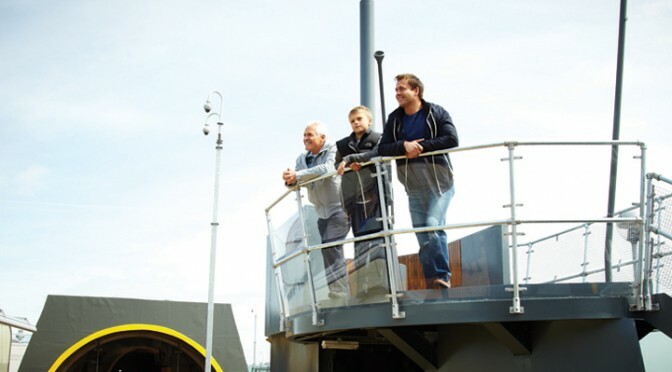 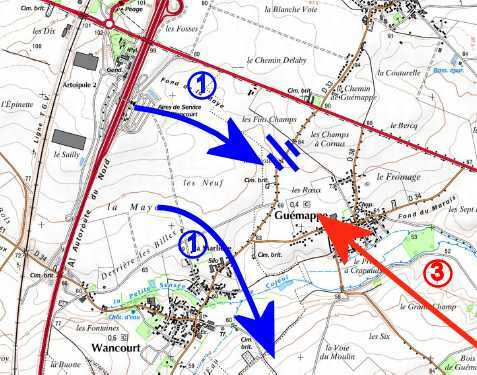 Description of the Gunners role at different places on the most visited D Day locations. 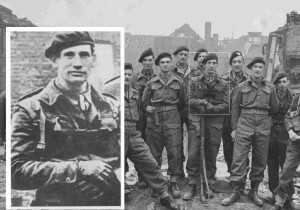 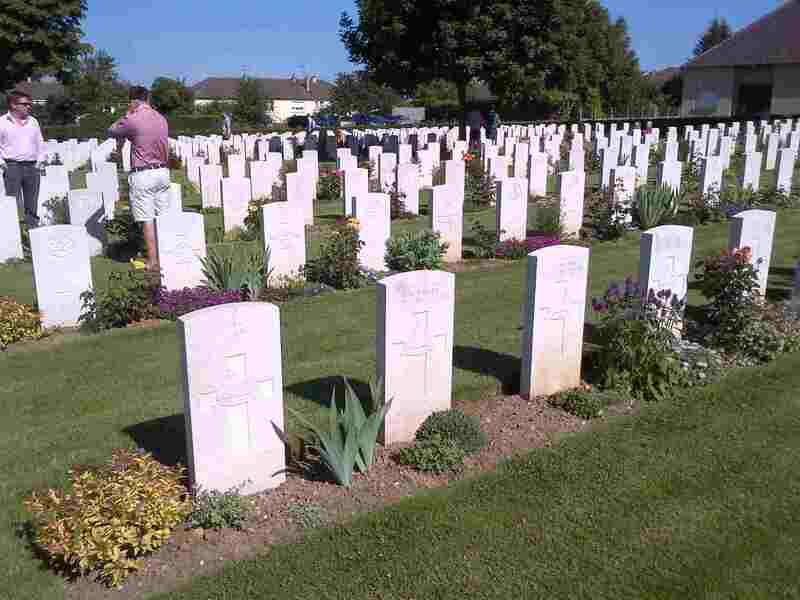 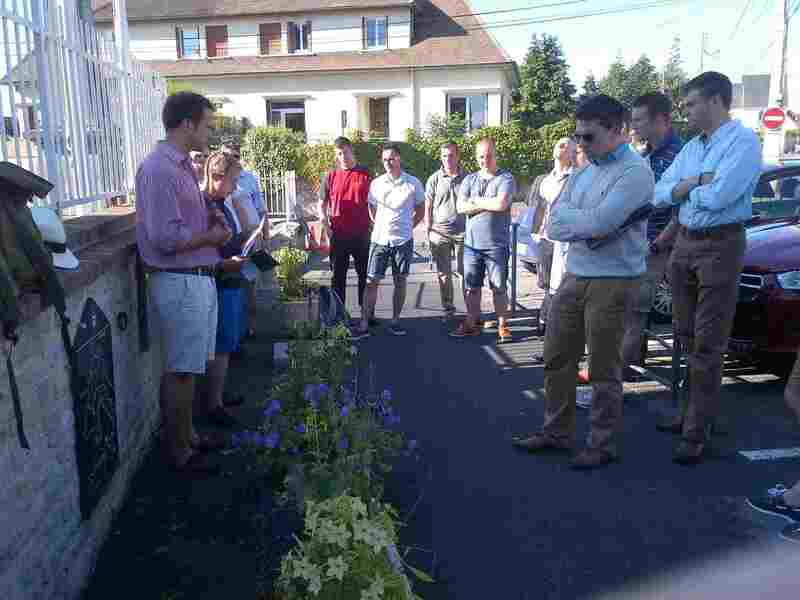 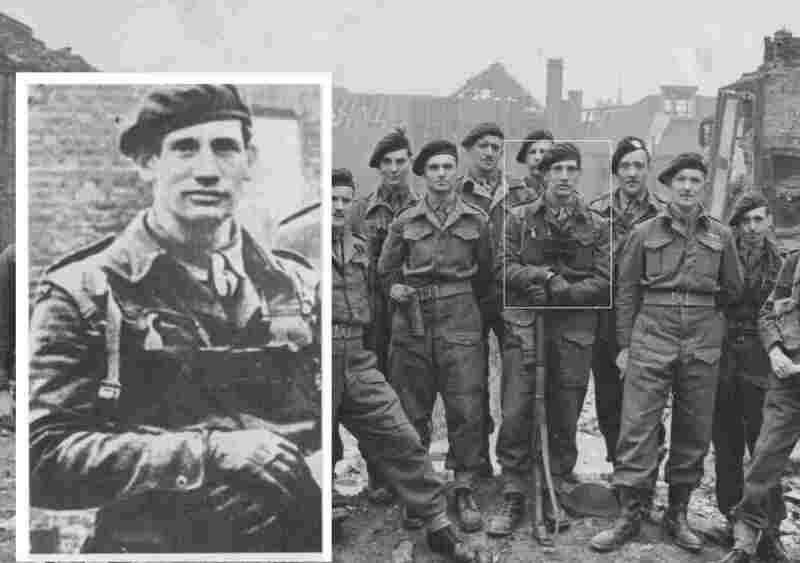 Mention of the Gunners who took part in the actions at places from Merville Battery to Omaha Beach. 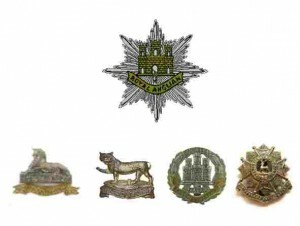 Summary information about the role, organisation and equipment of the artillery of 21 Army Group. 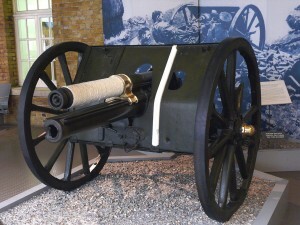 Information about Gunner war dead. 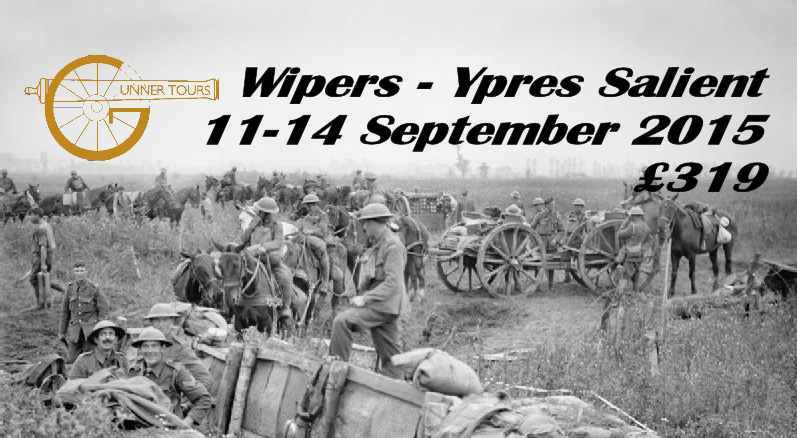 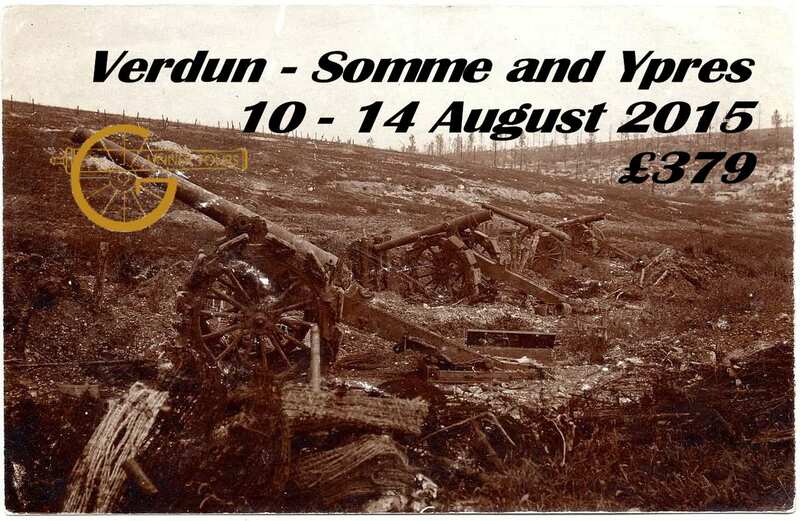 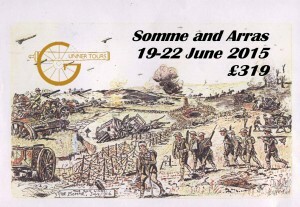 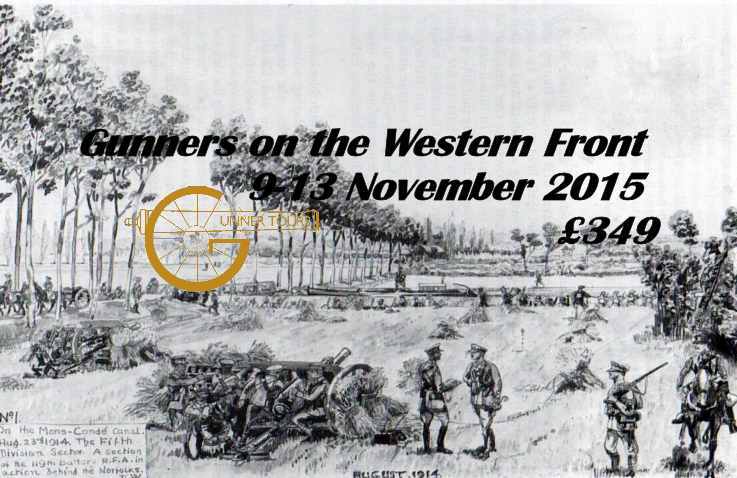 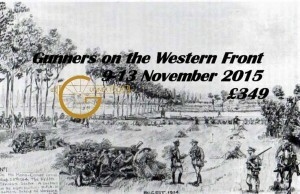 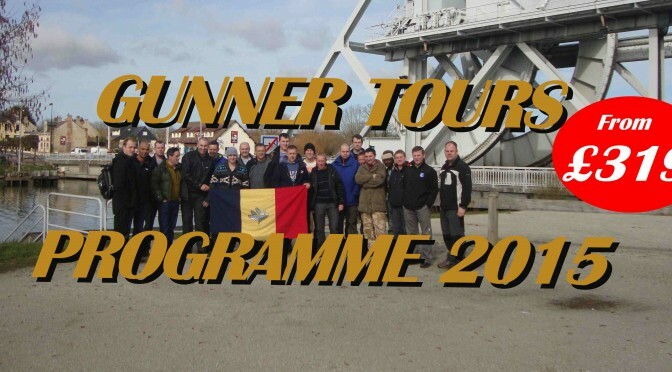 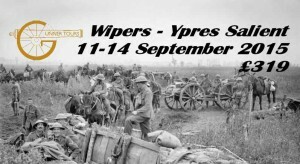 For every copy sold Gunner Tours will donate £1 to the Royal Artillery Charitable Fund. 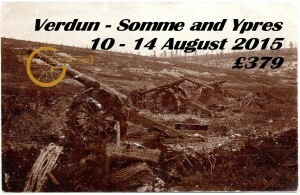 If you would like to make your own donation you can do so though their Virgin Giving page.